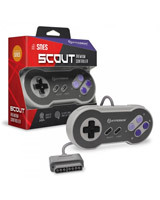 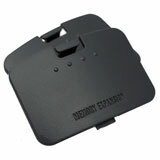 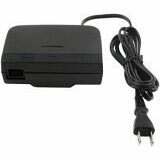 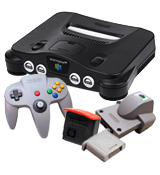 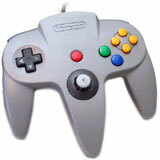 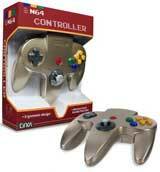 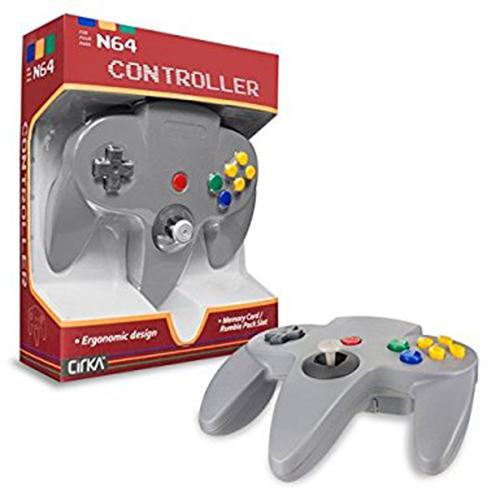 To trade in any 3rd party N64 compatible controllers not listed, please use this product. 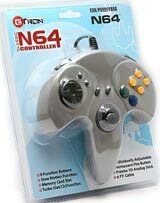 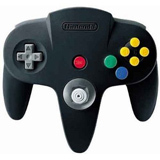 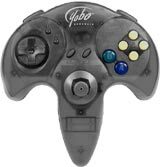 Designed to be held in several different positions depending on the game being played and built with functionality and quality in mind, this controller looks and feels like the Nintendo brand controller. 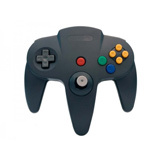 Perfect as a replacement or an addition for players 2,3 and 4.Other colors also available. 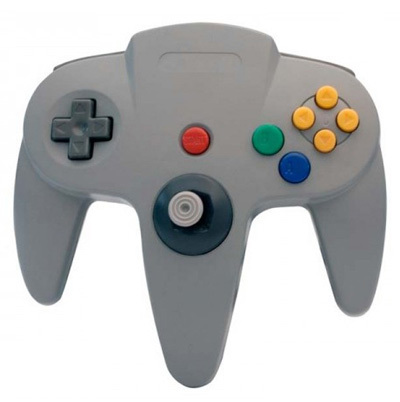 Ergonomic design provides comfort for extended play. 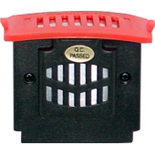 Memory Card / Rumble Pack Slot.